The demand for completely finished plastic products with electronic components continues to grow. 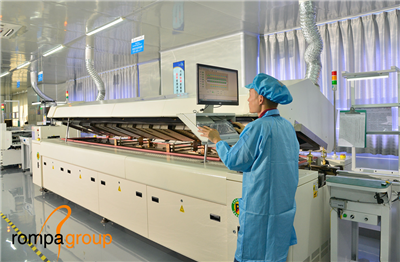 That is why Rompa Group has invested and will continue investing in a qualified electronics team. One of our colleagues is electronic expert Jinko Ruan. In this article, we introduce him and his vision of recent technological developments. 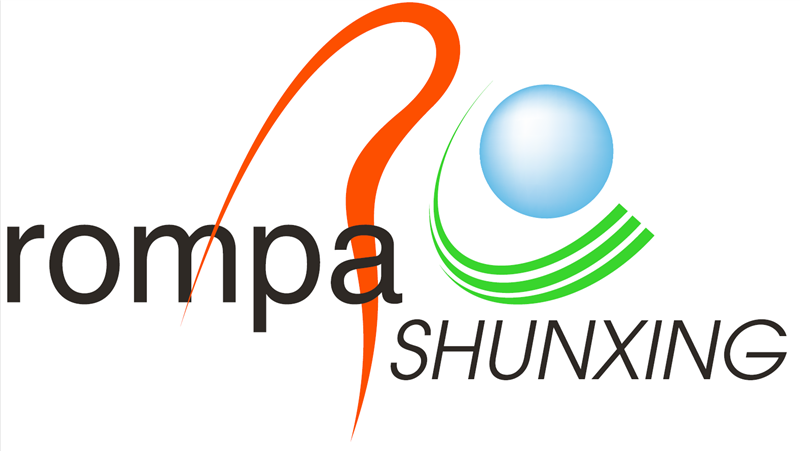 Jinko joined Rompa China in his hometown of Jiangmen in June 2017 as an electronic engineer. “I develop embedded software. My core task involves programming the firmware for circuit boards. Furthermore, I develop computer applications with which to conduct functional tests,” he explains.” Before Jinko joined Rompa Group, he made a name for himself as an embedded software engineer for Android devices and worked on an advanced control and operating system for an unmanned boat. 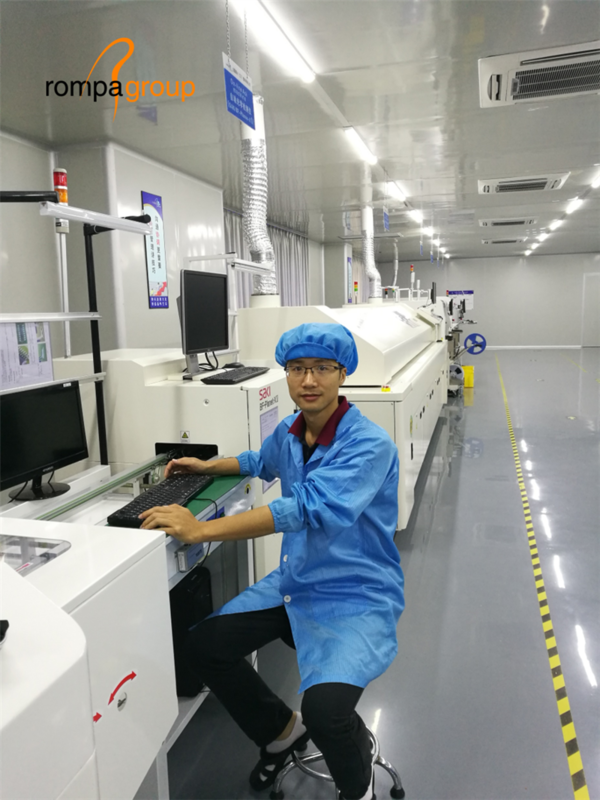 He currently uses his expertise to further expand Rompa’s activities in the field of electronic development and helps us realise our ambitions for the future.